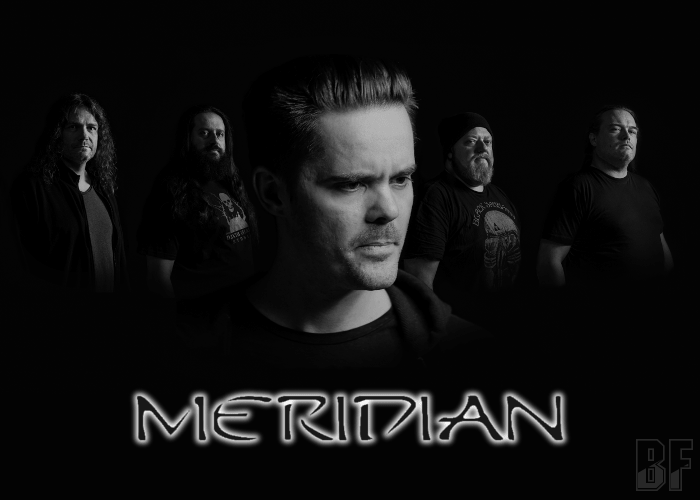 MERIDIAN is an Esbjerg (Denmark) based melodic Heavy Metal band started playing beginning of the 2000s and has debuted in 2013 with the album “Metallurgy”. They have released the second album “Breaking The Surface” (2016), and the four-track EP “The Fate Of Atlantis” on March 9th this year through Mighty Music. “The Fate Of Atlantis” is recorded at Death Island Studios and produced, mixed and mastered by guitarist/producer Marco Angioni. 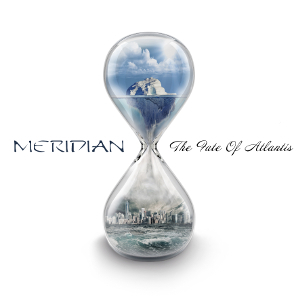 MERIDIAN started playing old school 80's Heavy Metal. Now they deliver classical Heavy Metal with powerful riffs, melodic and progressive tunes. In 2017, MERIDIAN has appeared at the NORDIC NOISE FESTIVAL in Copenhagen. For fans of melodic Heavy Metal such as Iron Maiden and Pretty Maids.